I am currently a senior at Towson University in Towson, MD where I am a member of the varsity swim team. I also currently serve as the assistant senior coach at the YMCA of Central Maryland in a part-time capacity. I am looking to start working into a full-time role or even a part-time role with more hours upon graduation. I have three years of experience working with swim lessons, age group swimmers, senior swimmers, and will be completing an internship this spring with the Towson University team. I am willing to move, but would prefer to stay located in the North East region. Passionate coach who stepped away from full time coaching. I am ready to jump back in and continue to pursue my career in coaching. 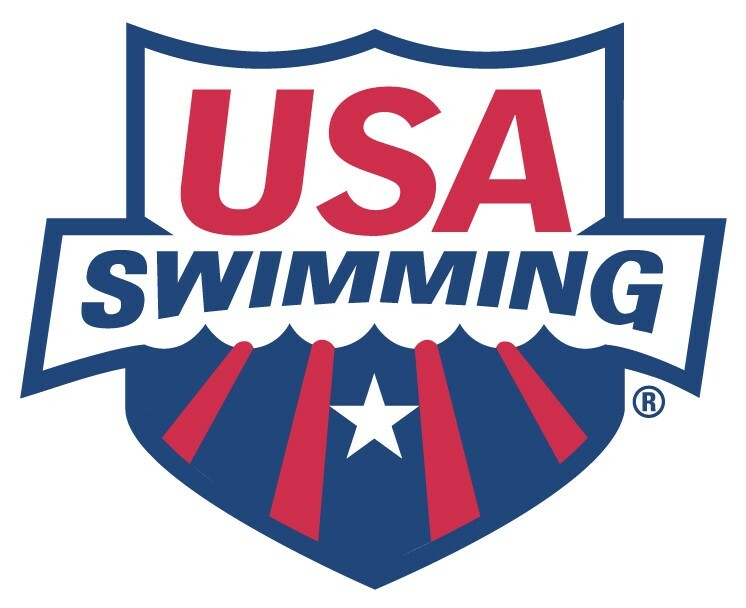 I have 10+ years in coaching from summer league to high school to national level swimmers. I am willing and able to move. I am seeking a graduate assistant job with paid tuition. My swimming experience includes 8 years of European school training with different coaches and various training philosophies. Learned from my own experience I value quality and healthy relationship with the sport above the quantity. My mixed European and American College experience can help any college team develop. I am a Division 1 College Athlete with 12 years of training and competing experience. Started my career in Poland and reached the international level representing the Polish Team in 2012 at the Central European Countries Meeting in Zilina (Slovakia). I won many national championship medals in various age categories including relay medals in the open category. Began my college career at Cleveland State University and in my freshman year won gold in 200y fly with the new school record and silver in the 100 fly. After one year I transferred to SMU and won more awards through my college time. I grew up competitively swimming in University Place, WA from 6th grade throughout high school. I taught swim lessons for 4 years while in high school and college and started coaching in 2015 as an assistant age group coach. I have experience coaching beginner swimmers and advanced high school aged swimmers. **Currently working in Naples, Italy -- returning stateside spring 2019** Swimming was always "my sport." I dog-paddled my way onto the Superfish in the early 1980's and fell in love with the sport. Unfortunately, my family moved quite a bit, and I wound up leaving the sport long before I was ready. It wasn't until I was an adult with my own children entering the local swimming program and becoming increasingly competitive that I even realized I had actually been really good at it (my 50 free time from the mid-80s is still a AA time by today's USAS standards). When getting involved with our local teams, I felt it was always my job to be where the team needed me. In some cases, this meant holding a timer, in other cases, it meant making and serving food. From there, I worked as a Clerk of Course, a stroke & turn official, a starter, a ref, and eventually a coach. Moving across the ocean to Naples, Italy put us in a strange position -- the local club team environment was not compatible with what USAS goals for age-group swimming. The clubs here are known to specialize early and only work with the fastest -- little attention is paid to technique after a certain level and it becomes all about the times. I've watched swimmers from France, the US, Canada and Greece grow frustrated with the local club environment and erode their love for the sport. We joined the Naples Tiger Sharks,, a European Forces Swim League team, on the US Navy base here. This league is more of a recreational-style league, but we have a good number of very competitive swimmers. Due to the nature of our environment, we usually don't have swimmers with us for more than three years, as such our ability to truly grow swimmers from beginner to national levels is limited. That doesn't mean we don't do our best to maximize every swimmer's abilities. The Tiger Sharks is committed to promoting a love of swimming, and building swimmers with solid technique and the skills each child needs to reach their fullest potential. This program has developed swimmers from beginner all the way to NCAA recruiting. Each year, we have swimmers who achieve A, AA and AAA times, and more than 50% of our swimmers achieve at least one BB time each season (this season may be higher). We may not always have the best talent, but we do have some of the hardest workers in our league -- and it shows through 12 consecutive Division Titles. I'd like to take what I've learned here, and work to build a program when we return stateside. I want to continue to learn from some of the best coaches the U.S. has to offer, as well as taking various continuing education courses through ASCA. I hope to work alongside coaches who strive to be their very best in order to inspire more swimmers to do their very best -- while making a lifetime of wonderful memories in and around the pool.